The Indiana Parkinson Foundation realized when raising money for Parkinson’s research, proceeds were almost instantly spent. That’s why the foundation switched gears in 2011 to encourage exercise and support for those with Parkinson’s disease and their families. 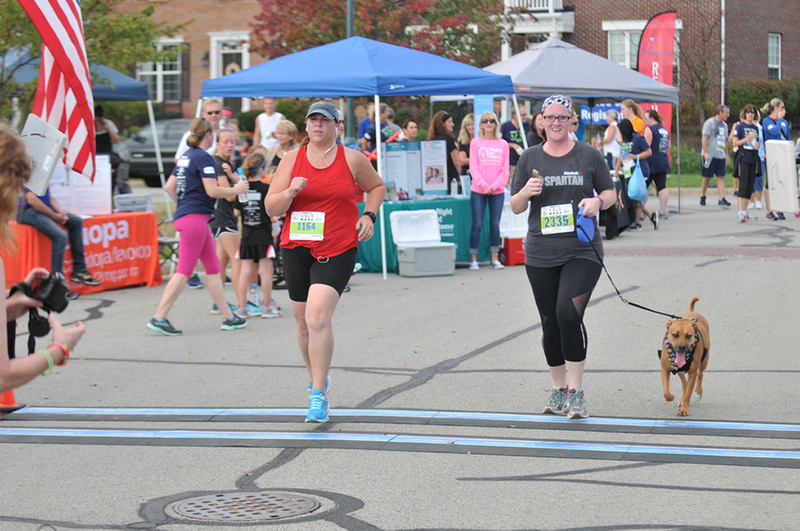 One of the Indiana Parkinson Foundation’s main fundraisers, Choose to Move, is a 10K and 5K race and 1-mile fun run set for 9:30 a.m. April 13 at Witten Park, 13256 Saxony Blvd., Fishers. Indiana Parkinson Foundation Director Kim Williams said the seventh annual event is family and dog friendly. In previous years, the event was held in September. But the foundation moved it this year because April is Parkinson’s Awareness Month. A kick-off event will be held prior to each race. People with Parkinson’s will start the races by walking down a straightaway. Participants can sign up as part of a team or as individuals. Registration is $20 for the fun run, $30 for the 5K and $35 for the 10K. Williams said Indiana Parkinson Foundation will feature discounts on its Facebook page prior to the event. The fundraising goal is $45,000. Use the discount code CURRENT for 15 percent off the ticket price. For more or to register for the race, visit indianaparkinson.org.